How Should I Approach a Team Building Day? Have you just received an invite to your corporate events Newcastle day but no quite sure how to prepare yourself? Well chances are you are not alone. Employers are always looking at new ways to improve team cohesion and outdoor team building days have become an effective way to do so. They are often seen by employers as a way of improving relationships within the team and increasing overall morale and motivation. And they have been known to do just that, but how do you prepare for one. You will probably get a brief from the organiser beforehand guiding you on the best entire for your team building day. If not, it is always best to ask. The last thing you need is to turn and be told you are building a raft when all you have for footwear are sandals. We would advise that you wear appropriate clothing that allows you to move and be active. We would also suggest you pack layers as with the unpredictable British weather you can never be sure. Our corporate packages including working and riding with horses so there are specific clothing requirements that we have. You can find out all the details here (link to clothing page). Always remember snacks. You will usually be informed in advance on the eating arrangements but it doesn’t hurt to pack a few extra snacks to keep the mind and body going. A banana or a bar of chocolate, your choice! It is also worthwhile bringing a waterproof as if the rain comes you are prepared. Your employer has set up this corporate events Newcastle team building day for a reason, they want to improve your skills and the working environment. So get stuck in and be prepared to learn something new from the day. Some go into team building activities asking what the point is and why their time is being wasted. A bad attitude is not a good thing to bring with you when team building. Your employer will have spent a lot of time and money organising the activities and they won't appreciate bad apples. So turn up in the right spirit; be enthusiastic, co-operate, have a positive outlook and confidence. Even if it's not your usual cup of tea, let go and get involved! Chances are you will probably have fun and enjoy yourself. 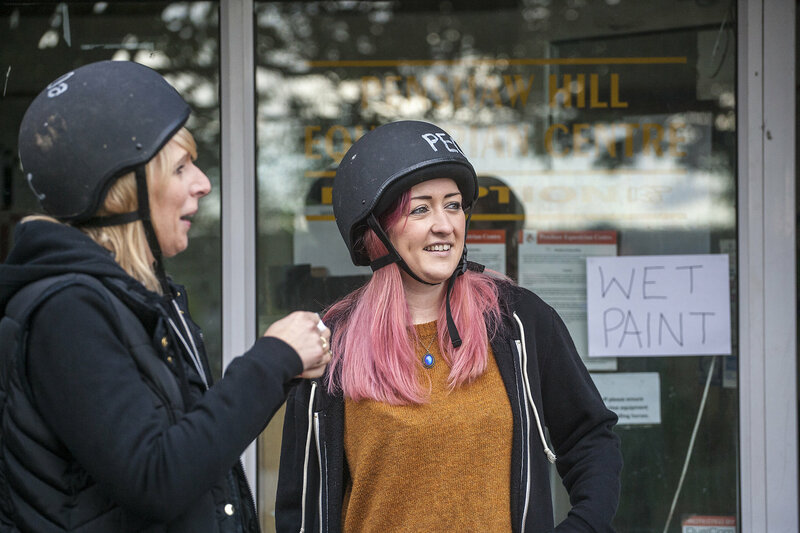 Here at Penshaw we offer a corporate events Newcastle package that runs from 10am – 3pm and focuses on developing team morale, bonding, confidence, patience, leadership and much more. 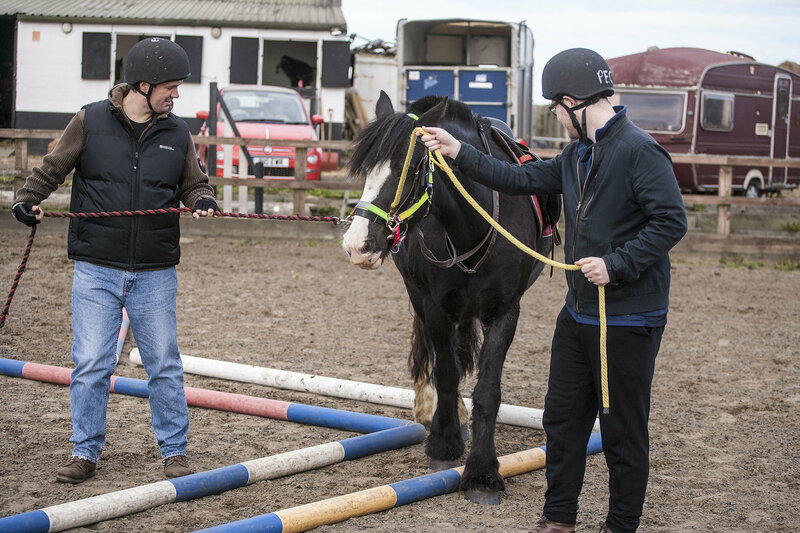 We create fun and enjoyable activities, horse and non-horse related, that allow you to learn and evolve your skill set in, mirroring into the work environment. We can also create bespoke packages to match any specific requirements. For more information, please visit our Penshaw Corporate Team Building Days page.